Sideboards, Buffets, Credenzas; many people use these terms interchangeably when they are looking for a long and relatively low storage piece for the dining room. As all the items are used for storing household items, many of use these terms interchangeably without knowing the fact that all the three are different storage items. The reality is there is a lot of difference among all the three pieces of furniture which you need to know before you start hunting for one of these items. To help you out, we discuss the difference between the three furniture items. Read on. 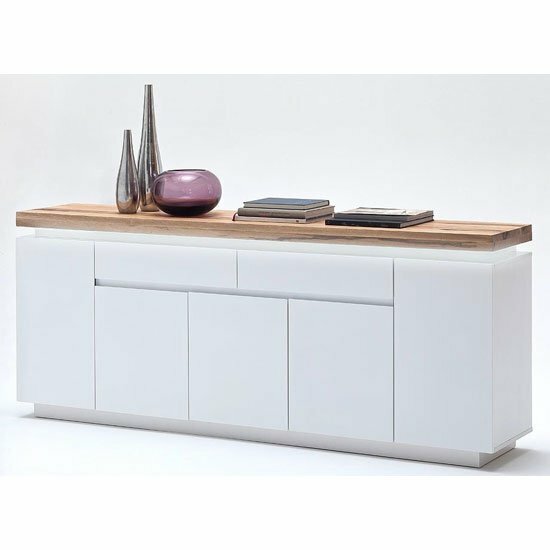 Sideboards is one of the most widely used terms for a relatively long and low storage furniture. These quintessential part of your dining room is available in variety of styles and some of them have mirrored or glass-front doors for a unique look. However, the striking feature that distinguishes a sideboard from other similar storage items is its short legs, storage cabinets and drawers. Some of the sideboards have cabinets that touch the floor. Introduced in England, sideboards were just a simple plank that set on top of a shelf to place food for serving. With time, drawers and cupboards were added and people started using it for displaying their cookware. A sideboard may also come with a low hutch attached on the top with an open shelving that can be used to display your expensive cookware. There is little difference between the physical characteristics of a sideboard and a buffet. The concept of buffet was introduced in Europe as a surface to place big spreads of food and drinks. In short, if you use a sideboard placed in a dining room can also be referred as a buffet. In short, these useful pieces of furniture are not only used to display your kitchenware but also to display meals before serving. Another distinguishing feature of a buffet is the height of the legs. A buffet generally has higher legs as compared to sideboards. Originated from the English word “credence”, credenzas were historically used as an item to place food that needed to be tasted for poison before it was served to a highly- important person. In the past, credenzas came without any legs and the cabinets generally reached the floor. During the mid-20th century, however, credenzas gained popularity among some renowned designers. 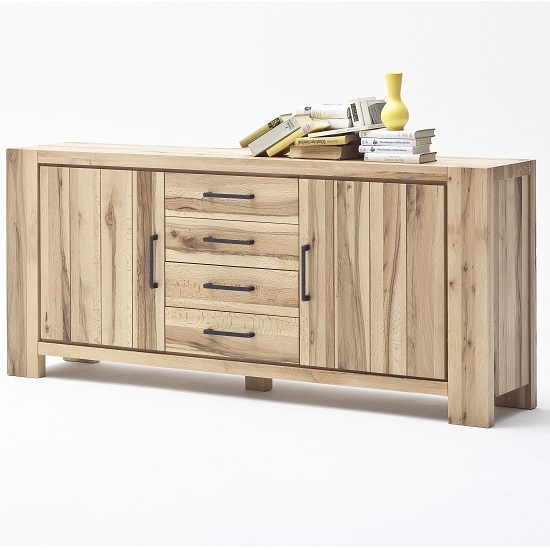 The new credenzas come with long, low cabinets, slender legs and siding doors. Those were some of the major differences among the three furniture pieces. Though many furniture store owners may not know the difference among the three items whenever you plan to buy sideboards. Being versatile pieces of furniture, these are ideal for using in dining, living room and hallway. 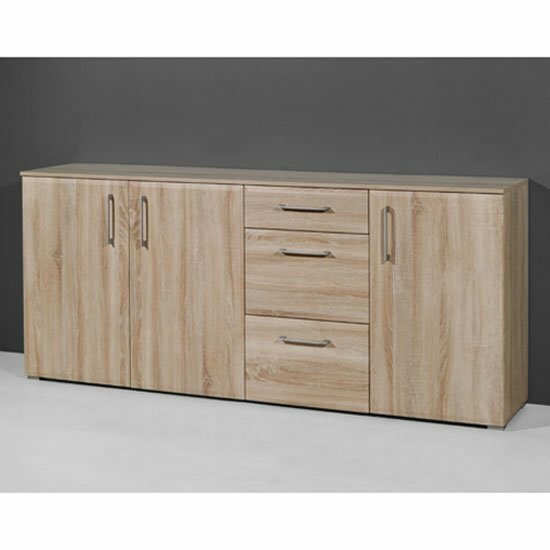 If you are looking for stylish sideboards, check out Furniture in Fashion. We have a large collection of sideboards in a variety of styles and colors. Call us at 0208 1447867 for more information.